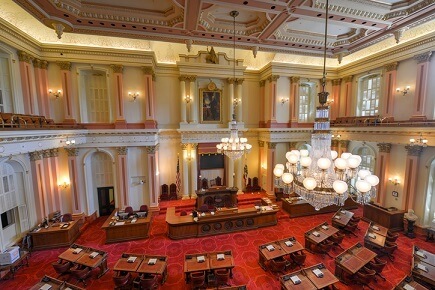 A legislative package that seeks to create more housing in California has been introduced in the state’s Senate. The package, introduced by Sen. Scott Wiener, D-San Francisco, consists of three bills and builds on housing legislation passed in the previous legislative session. SB 827 mandates denser and taller zoning near transit. SB 828 reforms the Regional Housing Needs Assessment process. The assessment, which provides local communities with numerical housing goals, will be made more data-driven and less political. Finally, under SB 829, housing opportunities for farmworkers will be expanded while at the same time maintaining strong worker protections. The California Legislature in its 2017 session passed 15 housing bills to address the state’s housing shortage.